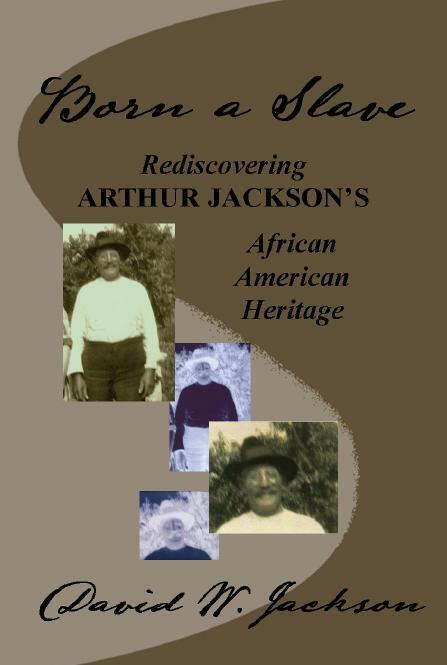 Our Focus on Local, Non-Fiction History. You just need to know how to uncover it and dust it off. 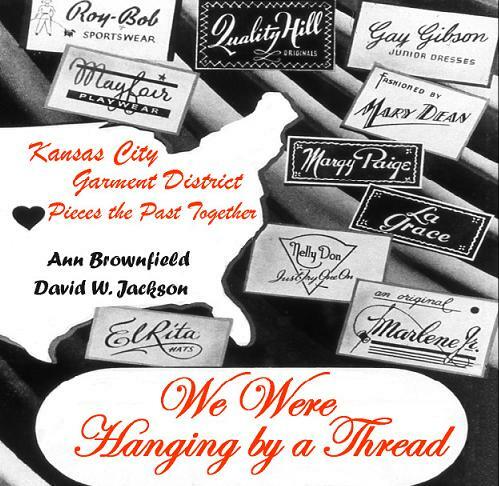 Discover books produced by David W. Jackson and/or a suite of authors who have enlisted The Orderly Pack Rat to make their local, Kansas City-area history available. 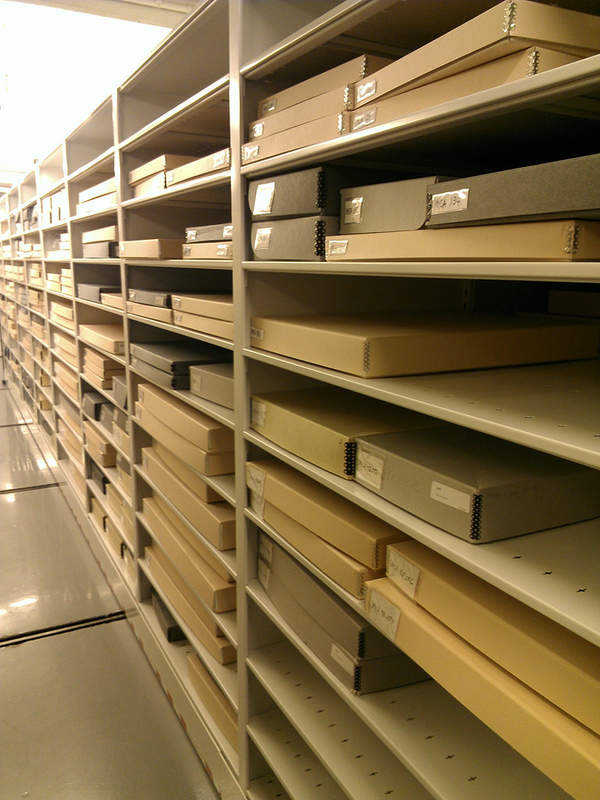 Are you interested in publishing your local, non-fiction history-related manuscript? Perhaps we might help. Lectures Bring Local History to Life. ​Stash, don't trash (or litter). Individuals and organizations may not realize the historical significance of what they have piled and stashed. Let us help you discern what to save, and most importantly HOW to keep it so that it will last. Find us on Facebook. Book a speaking engagement. Save history for the future.